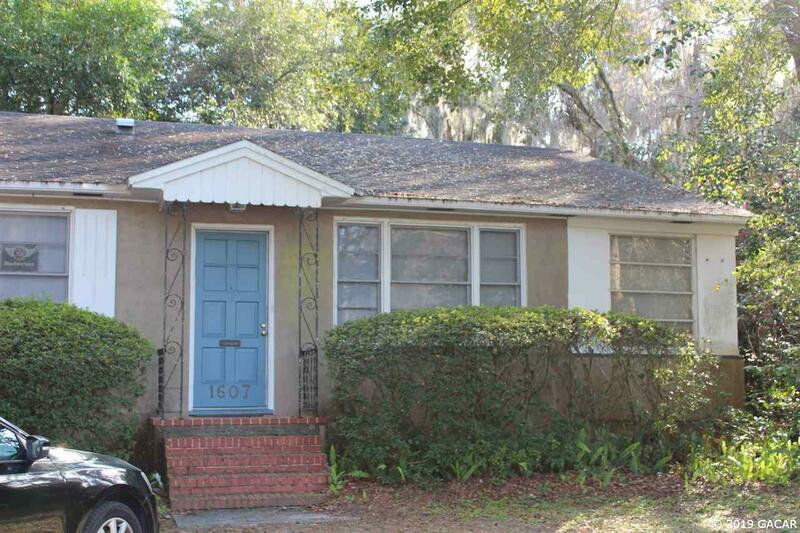 Walk/bike to UF from this charming cottage style home on a gorgeous lot. 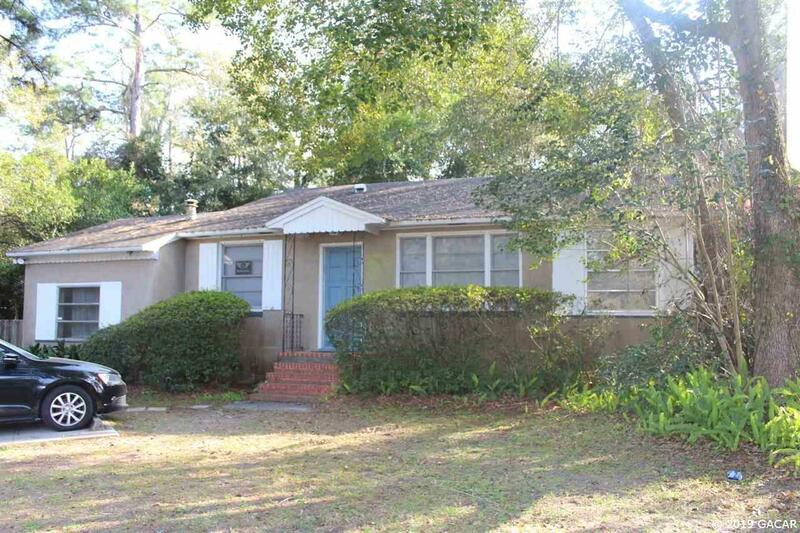 Its a great home for an owner occupant or for a rental. Beautiful wood floors. Very spacious bedrooms. This is a must see home.